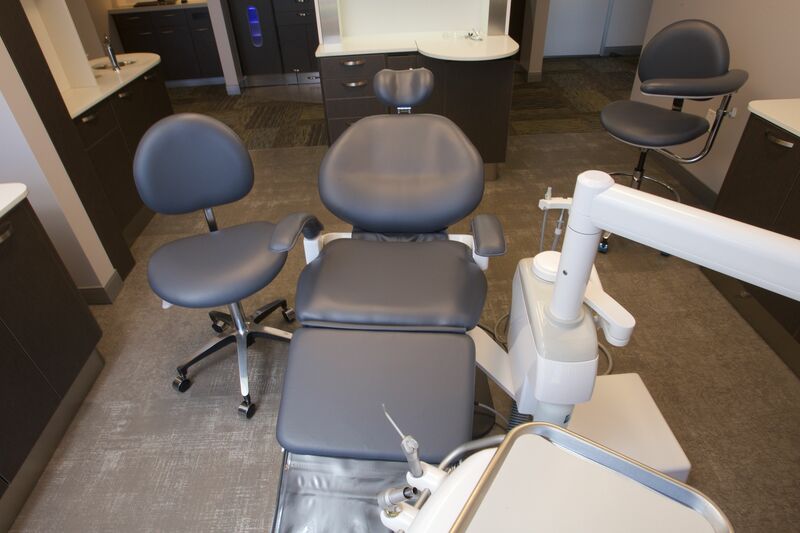 Get A Great New Smile For Spring. Call Today! 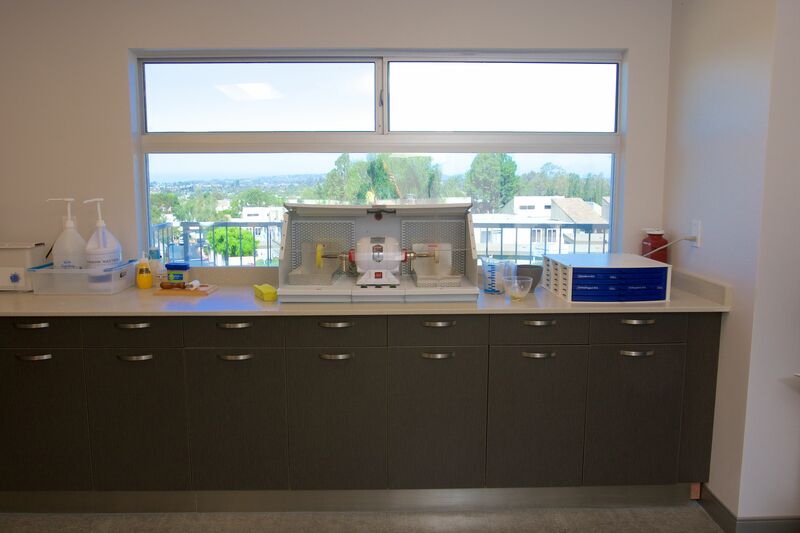 Our dental clinic provides exclusive care in prosthodontic treatments to San Diego, CA, and the surrounding areas. 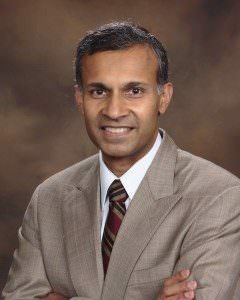 Clinic prosthodontist, Dr. Sreenivas Koka, specializes in dental implants and prostheses for patients with incomplete smiles. As cosmetic dentistry specialists, we believe that a quality prosthesis (such as dentures or dental implants) allows patients to gain a sense of completeness when their smile is restored. If missing teeth or intraoral discomfort is hindering your life, let us help you get back to smiling, chewing and talking in the most affordable and compassionate way possible. 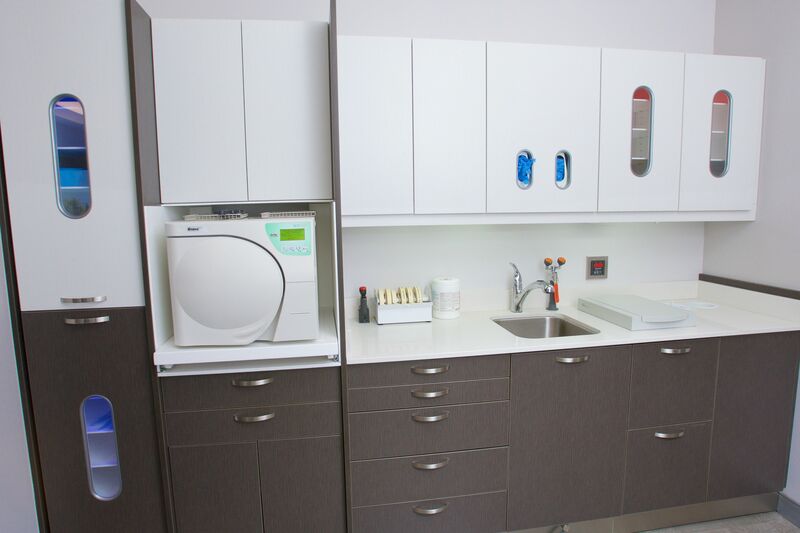 Dr. Koka and his team are dedicated to helping you choose the treatment option best for you. 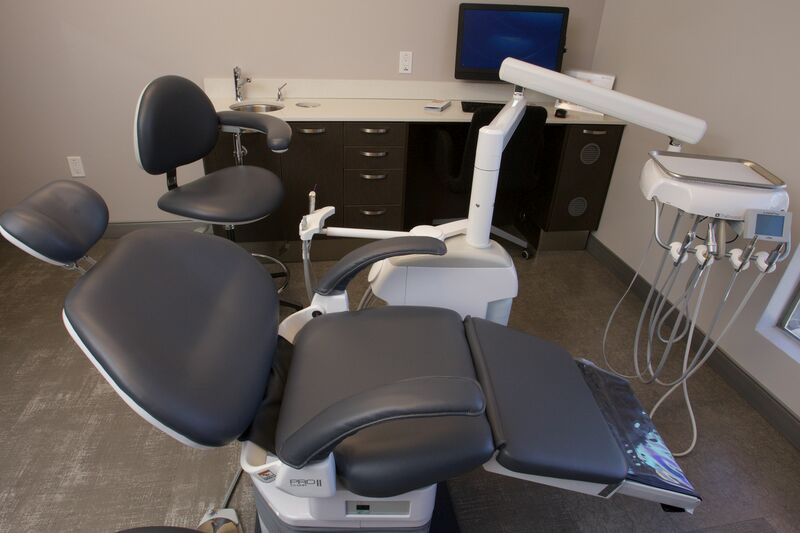 Call us today to schedule your appointment! 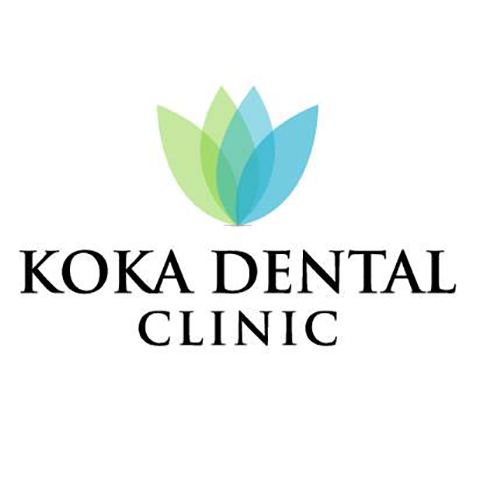 Currently there are no reviews for ' Koka Dental Clinic '.